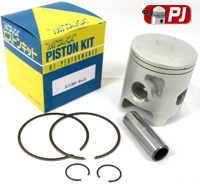 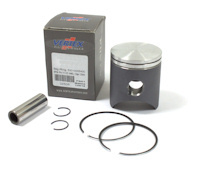 Piston kit to fit the Honda CRM125 engine. 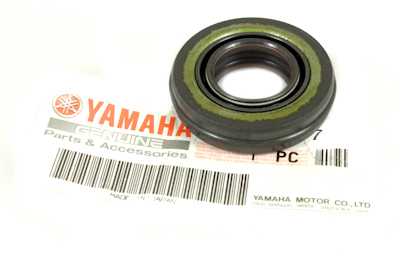 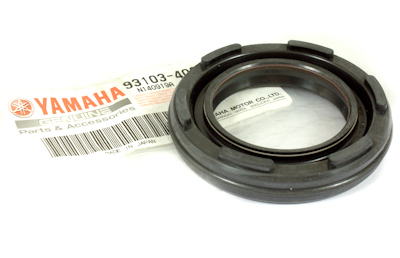 Small End Bearing for the Honda CRM125 , Honda CRM 125 engine. 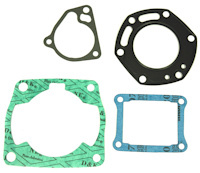 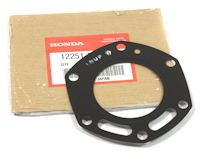 This Is A Budget Top End Gasket Kit For The Honda CRM125 , Honda CRM 125 Engine. 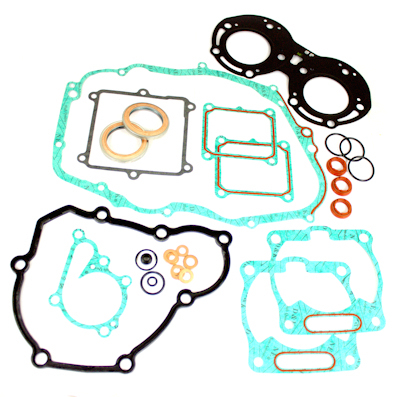 This Is A Athena Quality Top End Gasket Kit For The Honda CRM125 The Engine. 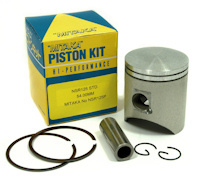 Italkit Racing Reed Valve System for the Honda CRM125 with acing carbon fibre reeds and 2 piece aluminium block. 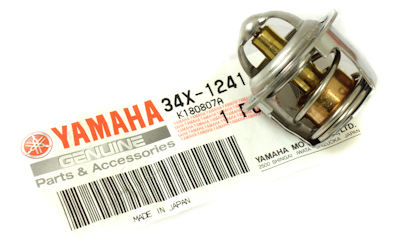 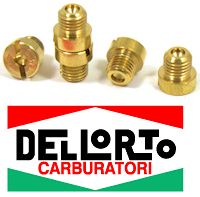 Spark Plug For The Honda CRM125.